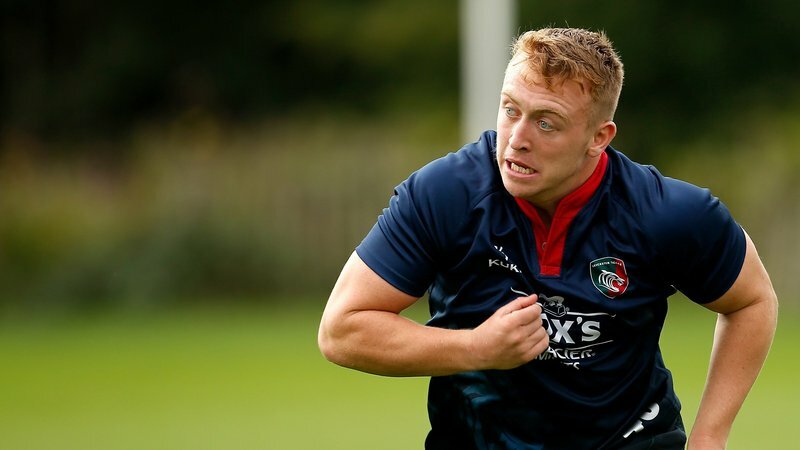 Tigers Academy graduate Jonny Law says he is relishing the opportunity to play alongside some of the squad’s international stars. 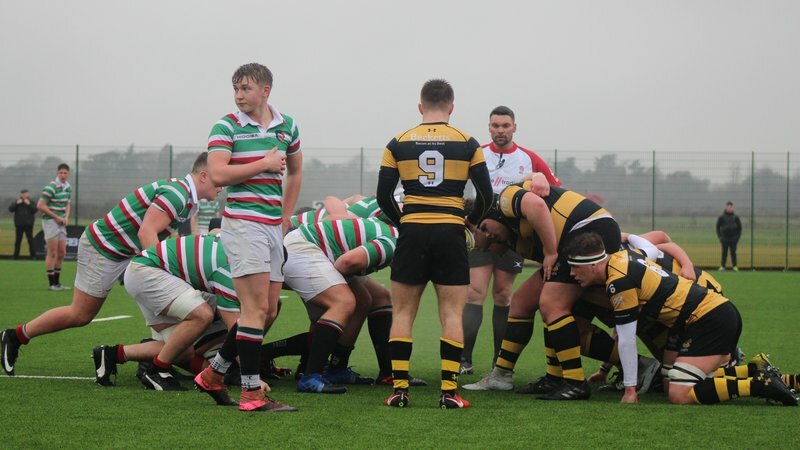 Law, who featured off the bench in the Tigers Development XV’s 62-19 loss to a strong Wasps side on Saturday, explained how training and playing alongside experienced internationals will only benefit his progress. Polota-Nau is the most-capped international in the squad, making 89 appearances for Australia, while Ma’afu – named for Wallaby fly-half David – has turned out 56 times for Fiji to date. 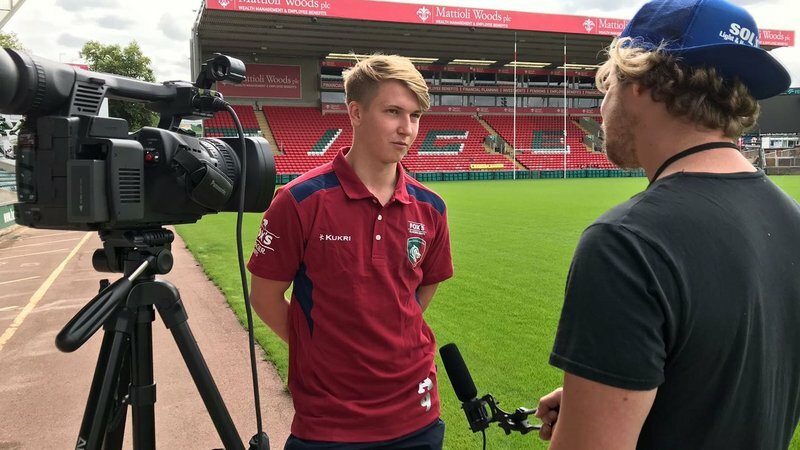 And featuring in the same matchday 23 as such players is a real boon for Law, who has himself been named in England’s Under-19 squad alongside Tigers teammate James Whitcombe for their match against Wales U19s this Sunday, April 7. “Just being in the mix with guys like that and warming up alongside them, it’s really nice and a huge experience,” he said. “I was watching all I could of them and how they go about things, what they do in the build-up and how they are around the lads. Law, who played a key part in the Academy’s back-to-back league titles over the past two seasons, was also keen to pay tribute to former Tigers centre and development head coach Anthony Allen. 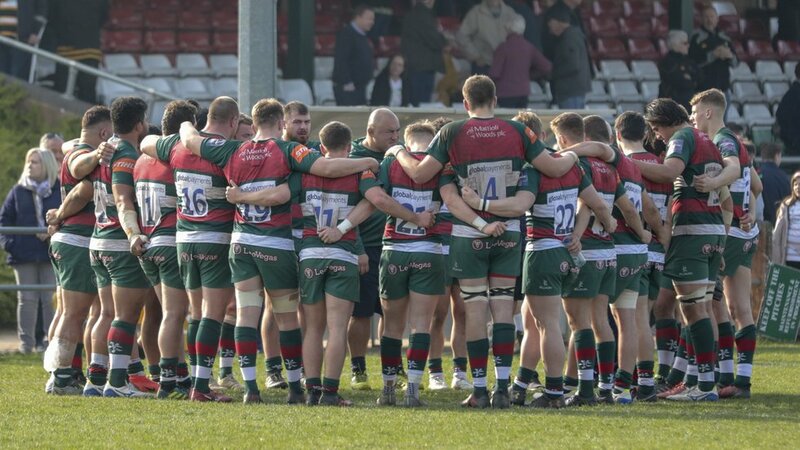 The Tigers Development XV are next in action against Sale Jets on Monday, April 8 (7.30pm) at Loughborough University. Admission is free for all supporters.